As Freemasonry marks its 300th anniversary, cameras enter the United Grand Lodge of England for the first time to reveal what it means to be a Freemason today. Cameras capture one of the most important ceremonies in Freemasonry as two men undertake their Second Degree ceremony to become Fellow Craft Masons. Two members organise a charity boxing event. 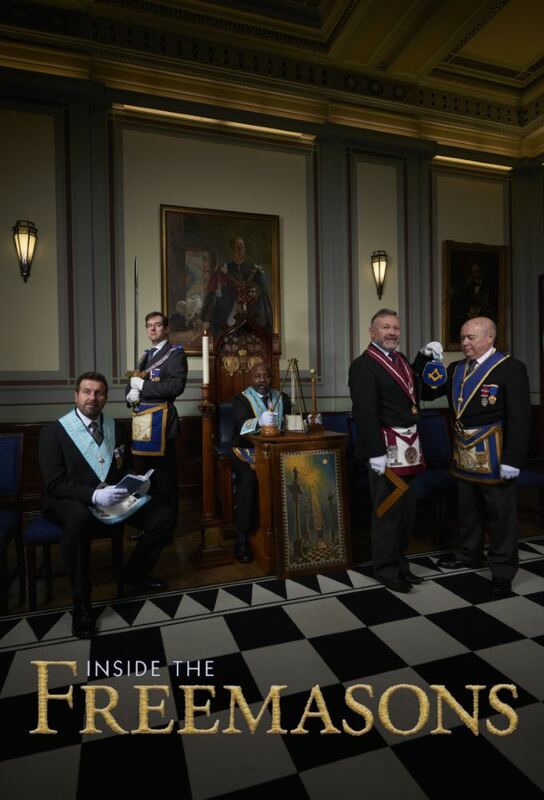 The most powerful of all Masonic rituals comes under the spotlight as cameras continue their unprecedented look at what it means to be a Freemason today. Freemasons reveal why they joined the brotherhood. Plus, its the annual ladies night in Bedford and a new music-themed lodge opens in South Wales. Liverpool player Adam Lallanas Freemason father David opens a football-themed lodge as the worlds oldest fraternity looks for new ways to attract members.